***** DISH OF THE WEEK (Sunday 1/17/16). If you wanna eat some- outrageously delicious Mediterranean/Greek stuff- go eat at Miami Mediterranean Cuisine in Miami Beach. Jeff Eats singled out the joint’s lamb chops (served over rice with house salad) for special mention, but trust me- it’s all good at this hole in the wall! 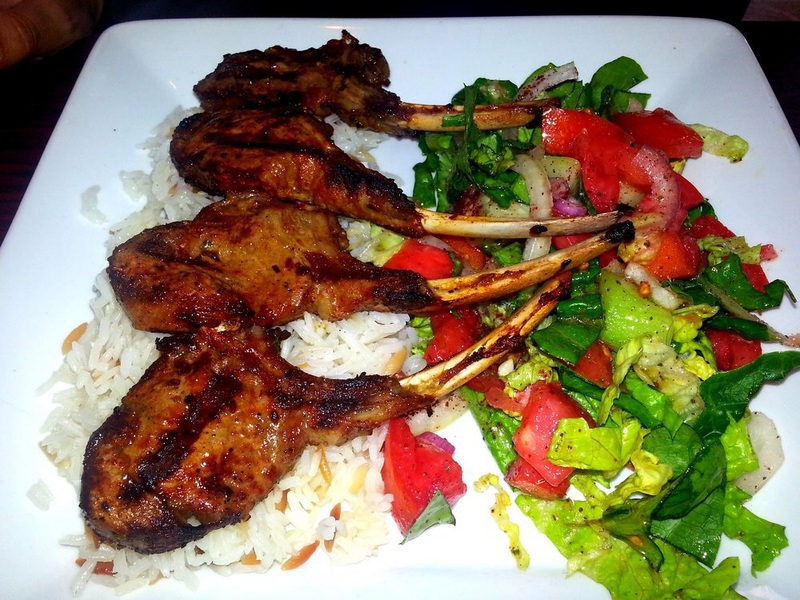 ***** Miami Mediterranean Cuisine, 209 11th Street, Miami Beach, Florida 33139, (305) 674-8384. Let me start off by saying that Jeff Eats LOVED-Miami Mediterranean Cuisine. 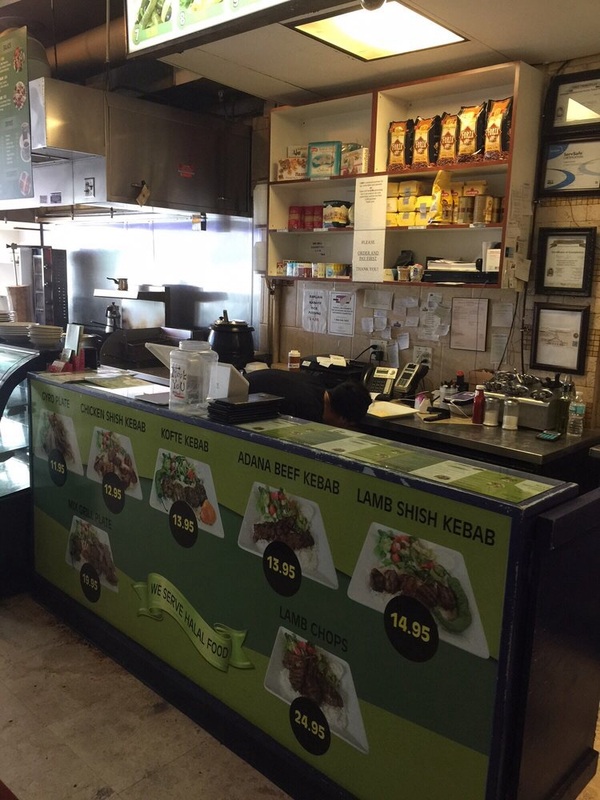 The joint is a mom & pop “hole in the wall”-deal that does delicious Mediterranean stuff. Just so you know, maybe a handful of tables-so don’t plan on holding a Confirmation Party or nothing there. Jeff Eats was in there the other day for lunch-big-big-big takeout business (if I’m not mistaken, big-big-big = huge). Miami Mediterranean’s menu isn’t gigantic, but trust me you’ll find what to eat…handful of appetizers, salads, sandwiches, entrees. For complete menu/prices check miamimedcuisine.com. Jeff Eats “tried” gyro ($6.50), chicken shish kebab ($6.50), Greek salad ($7.50), tzatziki ($4.00), babaghonush ($4.00) and really enjoyed everything. Look! You guys know that Jeff Eats really isn’t into rankings and other such nonsense…I just love people who say- “That was the best pizza I ever ate.”- or “That was the best grilled cheese sandwich I ever had.” For crying out-loud, I can’t even remember what I ate for breakfast this morning. Hopefully you guys get Jeff Eats’ point! With the above in mind, I gotta tell you that the everything I ate was delicious and the gyro-if memory serves me correctly, was one of the best that I’ve ever eaten…hey, I’m only human! Miami Mediterranean Cuisine makes terrific stuff. Jeff Eats highly recommends that you give it a shot.